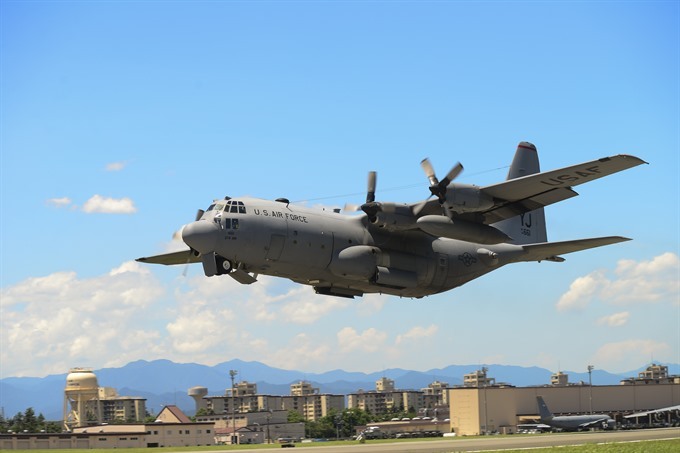 TOKYO — Rescue operations were underway on Thursday for six US marines missing after two American military aircraft crashed during a refuelling operation off the coast of Japan, the Japanese defence minister said. 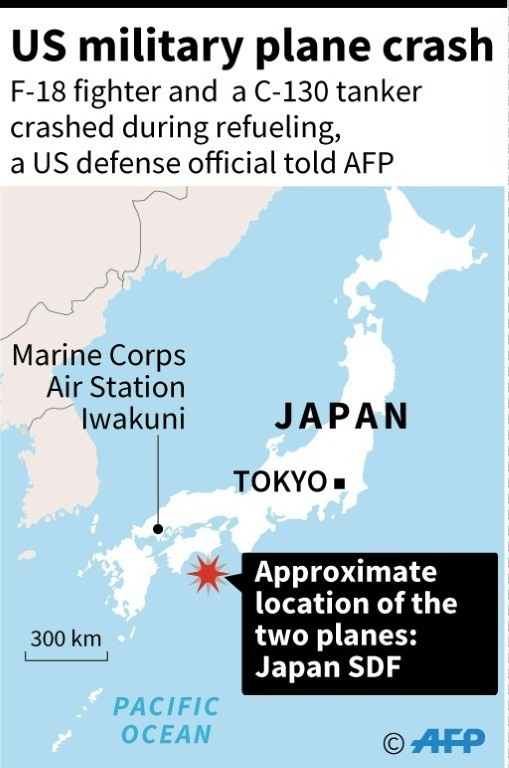 The F/A-18 fighter jet with two crew onboard and a KC-130 refuelling tanker with five crew – crashed into the sea around 100 kilometres off the cape of Muroto in south-western Japan, Iwaya said. 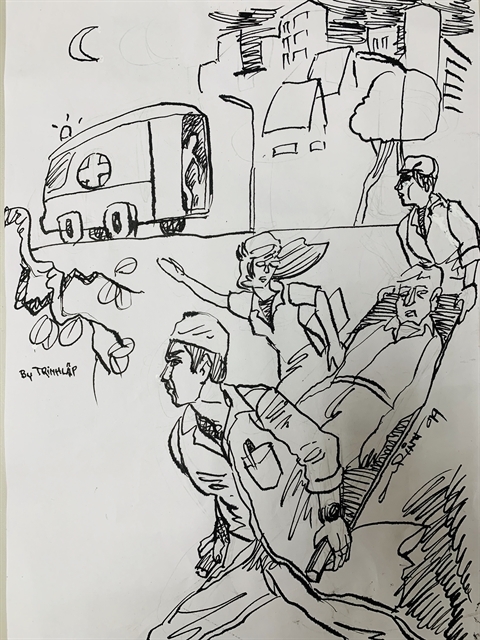 "We are thankful for the Japan Maritime Self-Defense Force’s efforts as they immediately responded in the search and rescue operation," the Marines said. And in November 2017, a C-2A "Greyhound" aircraft with 11 people on board went down in the Philippine Sea – eight were rescued and the search was called off for the remaining three after a two-day search.